April is many things — a month that begins with obvious pranks, a month when we celebrate Easter, and a month when taxes are due. It is also Financial Literacy Month. Americans will learn why financial literacy is so important and how being financially aware will enhance your daily, monthly and annual financial decisions. 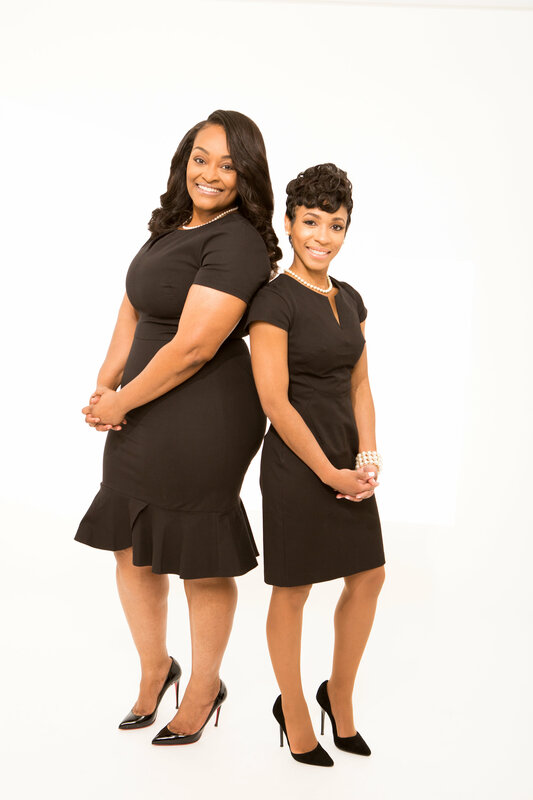 Certified Public Accountants Ashley Johnson and Robyn Fuller founded J&F Advisors LLC., in 2011 and are experts on financial literacy. A large percentage of their clientele base are small business owners in Detroit, who they stress the importance of financial literacy to. Johnson and Fuller are both graduates of Detroit Cass Tech and have bachelors and master’s degrees in accounting. They both recently quit their jobs at Fortune 500 companies to run J&F Advisors full-time. As the youngest African-American female-owned CPA firm in the Detroit area, J&F Advisors is extremely vested in directly impacting the growth of the small business community in the city. Johnson and Fuller understand, for Detroit’s economy to grow, small business owners must have a certain level of financial knowledge to make well informed business decisions. “Celebrate the New Detroit” is the slogan for J&F Advisors, which focuses on improving the economy by improving the financial literacy of small business owners. They are dedicated to providing their clients with tools to make sound, informed financial decisions, that will in-turn boost the city’s economy. As well as provide information to other institutions who share the same vision.